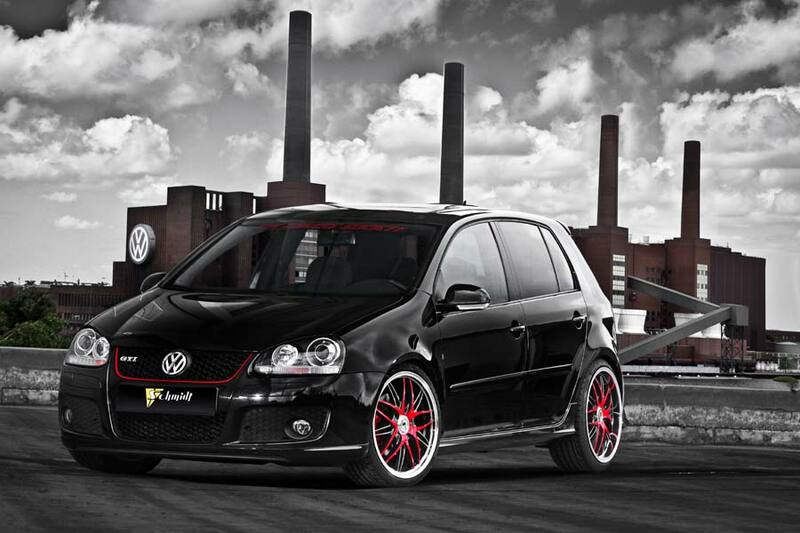 Schmidt Revolution, the Bad Segeberg-based aftermarket wheel specialist, has built this Mk5 Golf GTI project car to highlight its wares. 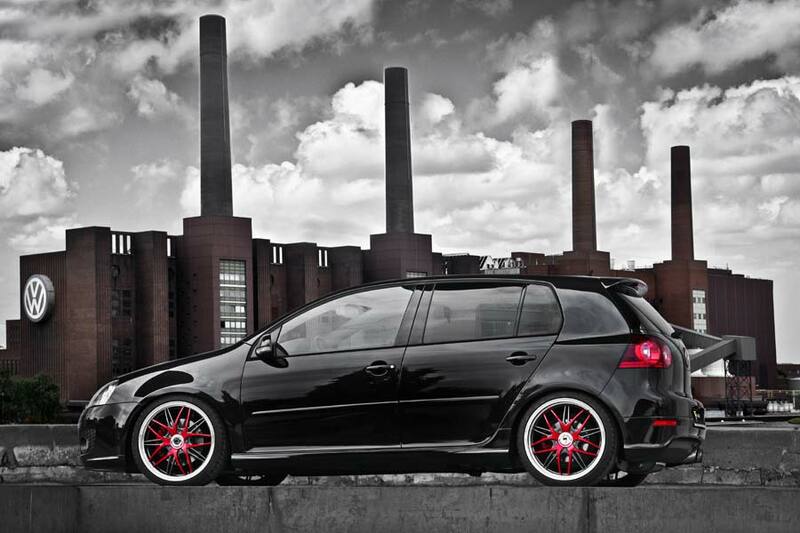 The Golf’s 2.0 TFSI engine received STO-chip tuning, an RFI Air Intake and 70 mm Friedrich Motorsport Lichtenfels performance exhaust system, which resulted in a useful 205 kW (275 hp) – up from 147 kW (197 hp). 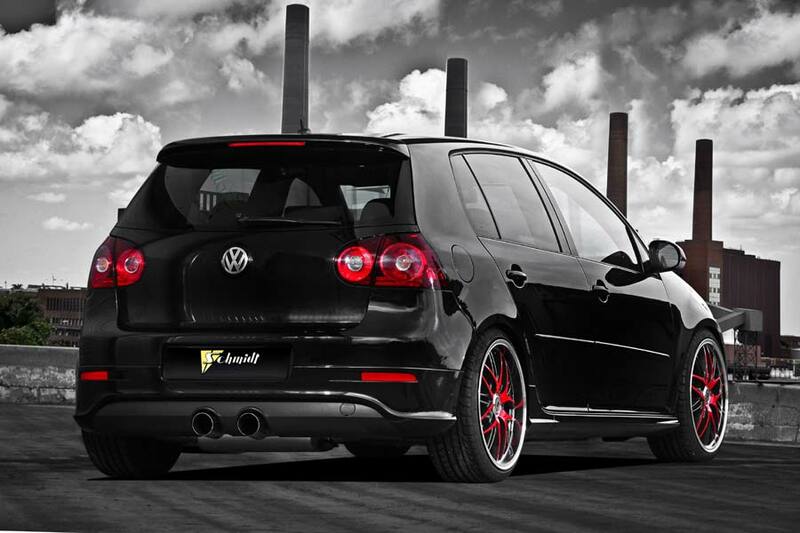 The new exhaust culminates in twin tailpipes, hence the fitment of an R32 lower bumper section, while the front lip and sill trims were also painted in gloss black to match the body. 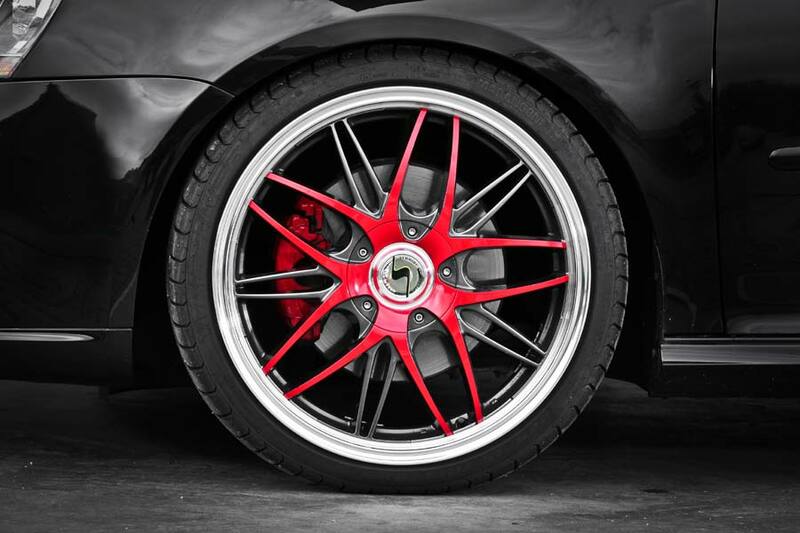 Finally, Schmidt Revolution adds a set of its own ‘Gotham’ alloy wheels. With centres painted red to match the front grille trim, the wheels measure 8.5 and 9 x 19-inches and wear 225/35R19 Marangoni M-Power tyres.